During this week’s episode of Small Business Saturday Philadelphia, we sat down with George Martorano, founder of the Hip Hemp Cafe in South Philadelphia. 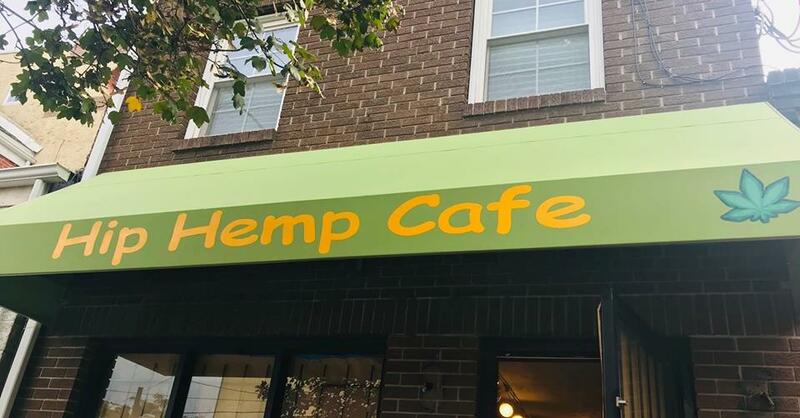 Hip Hemp Cafe is the first full-fledged CBD cafe in the country. The Hip Hemp Cafe opened in 2008. The cafe aims to improve lives through CBD. CBD is a compound from in the flower cannabis. It is an alternative medical treatment for issues ranging from anxiety issues, cognition problems, movement disorders, and general aches and pains. CBD does not get you “high.” It is an non-intoxicating extract that induces a feeling of calmness and relaxation. The Hip Hemp Cafe is a friendly, caring, and welcoming environment. Its main mission is to serve the community by offering holistic and beneficial alternatives to traditional medicine. 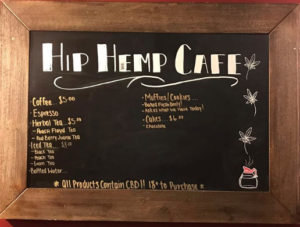 At the cafe, you can purchase anything from CBD infused coffees and teas to CBD edibles treats. There is also a section in the cafe to purchase other CBD treatments such as tinctures, topicals, and soaps. George Martorano, a long-time cannabis advocate, created the Hip Hemp Cafe. George was born and raised in South Philadelphia. In 1983, George was charged with 19 counts of drug-related offenses. He was ultimately sentenced to life in prison without parole, the longest prison term to be imposed on a first time, nonviolent offender in American history. While in prison, George encountered many inhumane things. One of the most impactful things George experienced was living underground in solitary confinement – he resided there for five years straight. Instead of letting this time turn him into something he was not, George chose to better himself and the lives of his fellow prisoners. During his time, George taught yoga classes, authored over 31 books, became a certified suicide counselor, and taught GED classes. Now, George works to advocate for cannabis law reform. His main mission is to educate people on CBD and marijuana usage. The Hip Hemp Cafe currently has a number of exciting events and announcements coming up, so be sure to follow its journey. Hear George’s full story on this week’s episode of Small Business Saturday Philadelphia. You can follow the Hip Hemp Cafe on Facebook and Instagram. 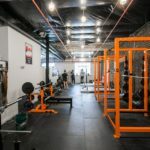 Their website has more information on HHC Philly, information about CBD products, and more. For more information about George and the Hip Hemp Cafe, you can email or visit him in South Philly!